Yes, you can use your Mac or PC to post to Instagram! Instagram is a popular photo sharing app for quickly posting photos and videos when you're on the go, but there's no way to upload from Instagram.com on the web. To post, you have to be using the official Instagram mobile app. 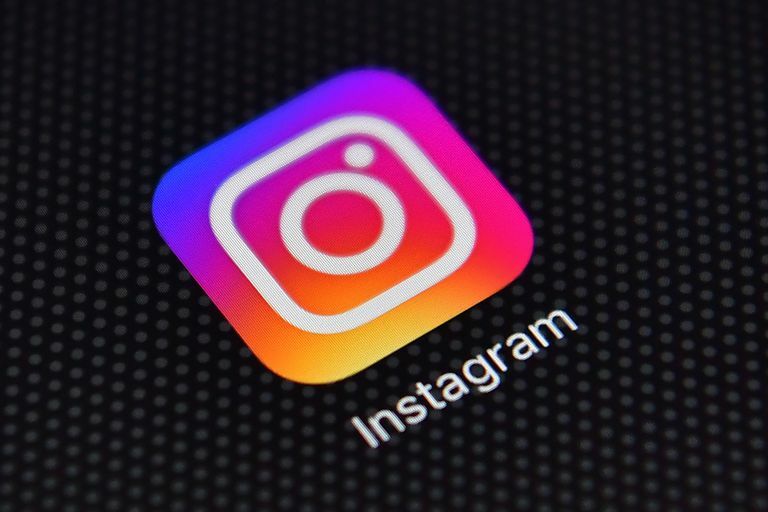 Since the trend has shifted toward more professionally edited content, third-party developers have integrated Instagram into their social media management software offerings. With the help of these third-party apps, you can upload and schedule photos or video to post to Instagram from a desktop computer. The variety of tools is somewhat limited mainly because Instagram doesn't allow uploading via its API, but you can check out some of these tools in the list below to see if any solution works best for you. Automatically crops images that are too big. Tools for filters, frames, and red-eye removal. Schedules uploads for only one image at time. Computer must be turned on for scheduled uploads. Doesn't offer every filter available with Instagram. Gramblr is possibly the most popular third-party tool that lets you upload both photos and videos to Instagram via the web. This tool is a desktop application that needs to be downloaded to your computer and is compatible with Mac and Windows. You simply use the tool to sign in to your Instagram account, upload your photo, add your caption and hit Upload. It's a simple and fast option for uploading photos to Instagram. Keep in mind that you may not be able to do any advanced editing effects with Gramblr, but you can still crop, shape and apply a filter to your photo or video. Uses Visual Content Calendar for scheduling. Previews posts before they happen. No video scheduling in the free plan. If scheduling Instagram posts so that they're posted at certain times is important to you, then Later is worth a try for its simple calendar scheduling interface, bulk upload feature, and convenient labeling to keep all your media organized. Best of all, it's free to use not only with Instagram but also with Twitter, Facebook, and Pinterest. With a free membership, you can schedule up to 30 photos a month to Instagram. Scheduled video posts are not offered in the free offering, but an upgrade to a Plus membership gives you 100 scheduled posts a month for both photos and videos at just $9 a month. Schedules and previews Instagram posts. Provides insights to grow followers. Some features require additional payment. Iconosquare is a premium social media management tool geared toward businesses and brands that need to manage their Instagram and Facebook presence. In other words, you can't use this app to schedule Instagram posts for free, but you can at least do so for as little as $9 a month (plus get access to other features like analytics, comment tracking, and more). This tool gives you a calendar that allows you to move forward in time (weeks or months ahead if you want) and see all your scheduled posts at a glance. All you have to do is click on the day and time in your calendar or alternatively the New Post button at the top to create a post, add a caption (with optional emojis) and tags before scheduling. Although you can crop your photos with this tool, there are no advanced editing features or filters available. Accommodates posts and videos containing multiple images. Like Iconosquare, Sked Social (formerly Schedugram) focuses on its scheduling feature in addition to a variety of other Instagram features that appeal to businesses that need to manage lots of content and lots of followers. It's not free, but there's a 7-day trial, after which you'll be charged either $20 a month or $200 a year depending on which option you like best. The tool lets you upload both photos and videos via the web and schedule all of them without a mobile device (although Sked Social mobile apps are also available for both iOS and Android devices). Unlike some of the other tools mentioned above, this one offers editing features such as cropping, filters, image rotation, and text that you can add to your posts before you schedule them.